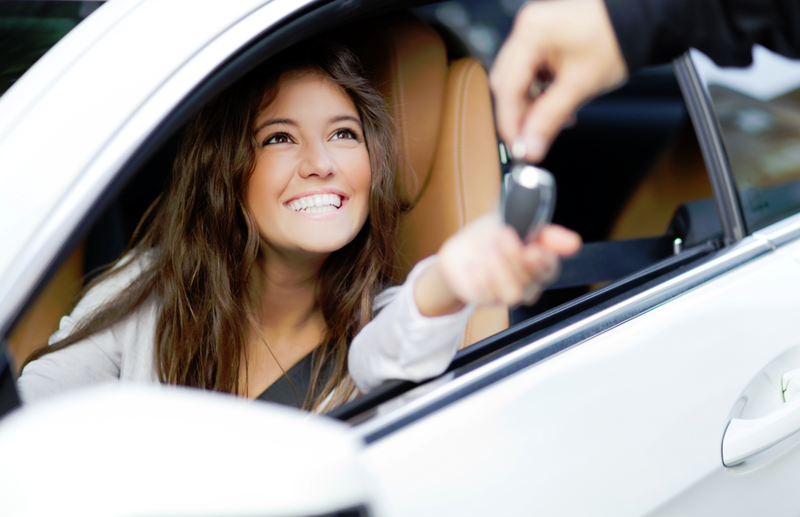 Half Price Cars has the largest selection of pre-owned vehicles to choose from. Half Price Cars is proud to serve Lynnwood and the surrounding areas with low cost cars, and we take pride in being a provider of the best cars that are truly affordable. Our kind, friendly and knowledgeable staff can help you decide what option is the best fit for your family and will have you driving home in your new car same day! For more information on the best selection of cars, trucks and SUV’s, contact Half Price Cars or stop by today!